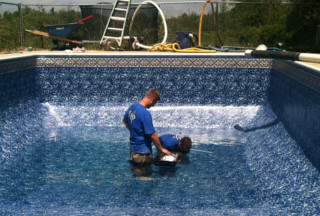 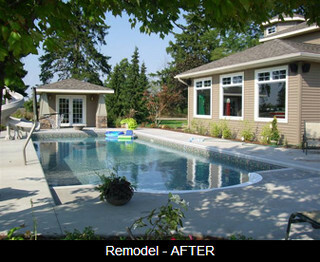 WP Specializes in Inground Pool Remodeling. 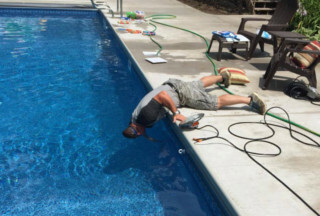 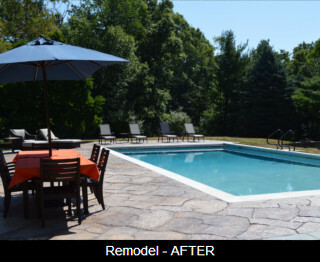 We can remove and replace concrete decks, pool walls, redo underground plumbing and make you rold, unsightly, outdated, OR non-functional Pool area look and work like brand new! 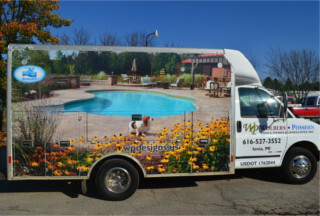 You can't have a great swimming pool or landscape without a little maintenance, but WP is here to help you out! 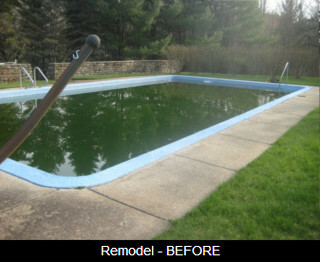 If you live in Ada, Grand Rapids, Dewitt, Holt, Cascade, Ionia, Lowell, Lansing, or any of the surrounding areas, we can help you. 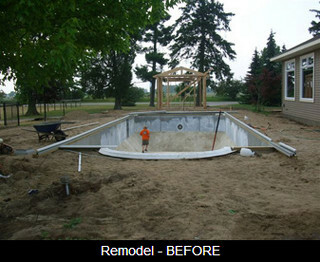 We specialize in Landscaping maintenance and Swimming Pool maintenance for all of West Michigan.